At Kingson Garden Electricians, we don’t do things by half measure. Your garden is part of your home, just like your kitchen, bathroom or living room. 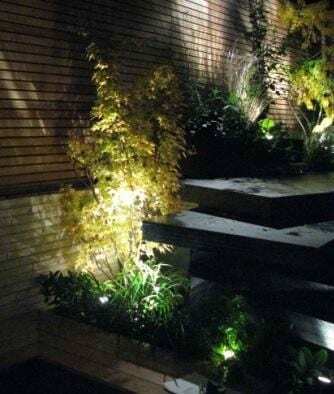 We apply the same care and attention to detail to your garden that you’d expect to receive for any room in your room, and we cover every aspect of design, planning and installation. Our service is homely too. 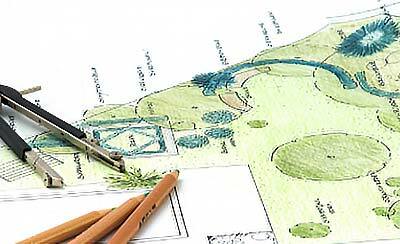 We’ll take the time to visit your garden and talk through any concepts and ideas you may have, exploring all possibilities and advising on what would best suit your garden and budget. 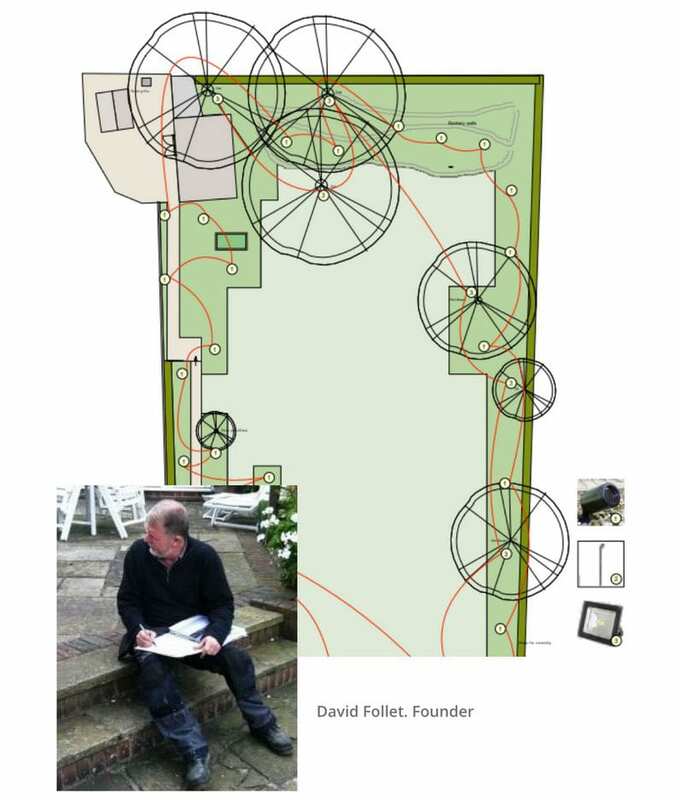 Not only that, we’ll carry out a full site survey and produce a detailed garden lightning proposal – all at no cost, and no obligation. Like us, you’re probably busy a lot of the time. 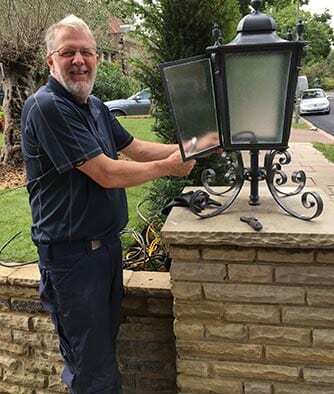 We know that arranging a time for us to come and visit your garden isn’t always possible, but with a few photographs, some measurements and some basic information like the location of your fusebox, we can offer you a rough quote within minutes. 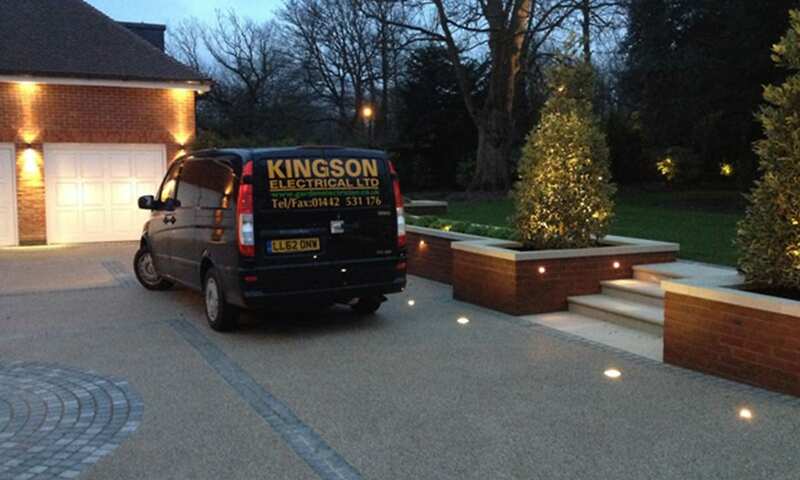 We work with a lot landscapers to help them realise the vision of their clients. If you’ve got a plan already drawn out, we can offer you a quote to fit your budget. 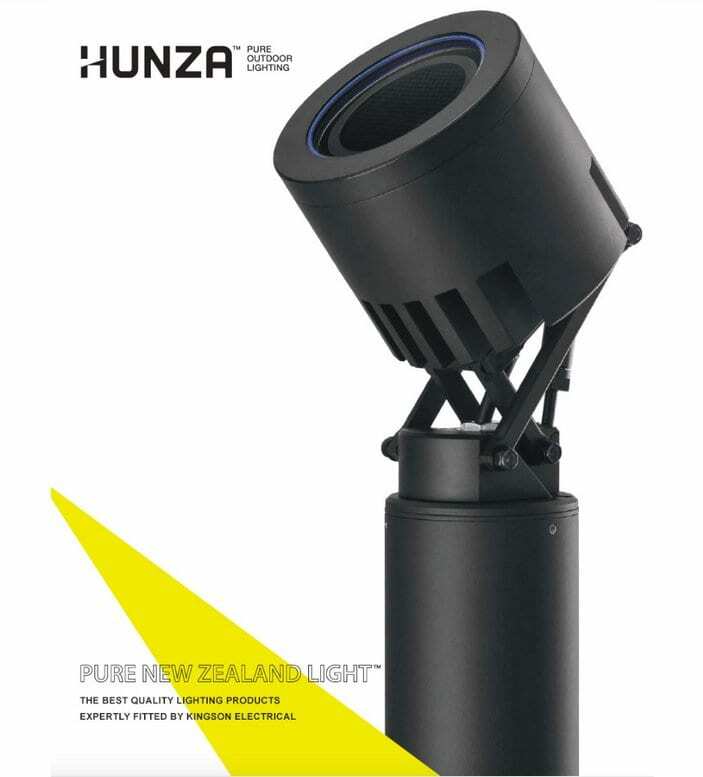 Simply send us your plan with the lighting positioned on it, or let us position the lighting for you.